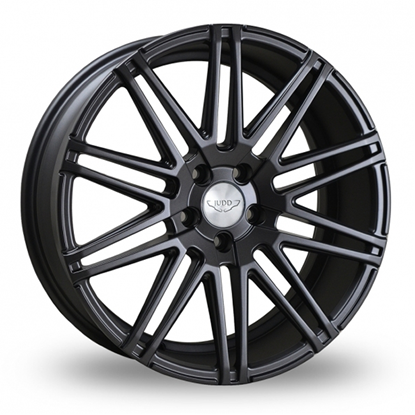 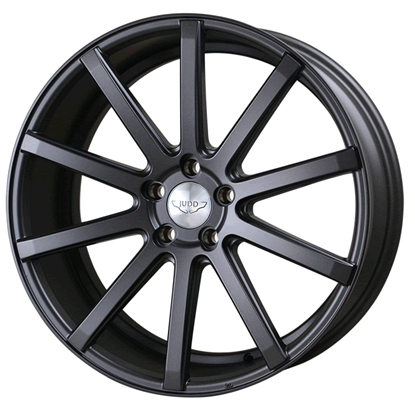 All 20" 19" 22" 21"
All 9" 8.5" 9.5" 10" 10.5" 12" 11"
Autoalloys is a supplier of Alloy Wheels & Tyre packages, we send Alloy Wheels & Tyre Packages all over the world. 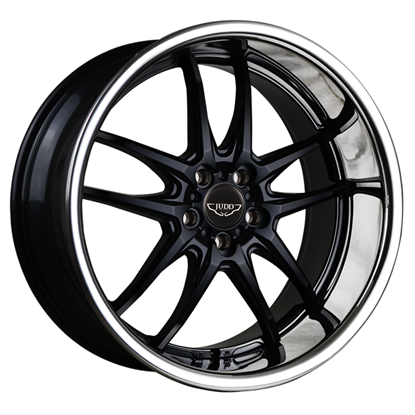 Judd wheels produce some of the freshest wheel designs on the market right now. 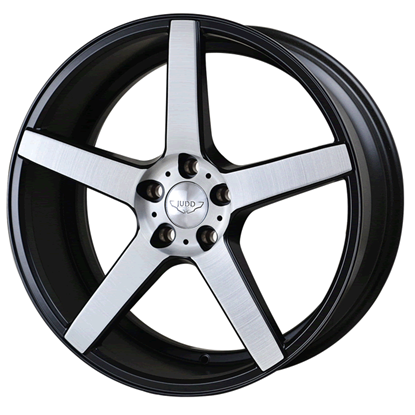 They specialise in high-end luxury wheels. 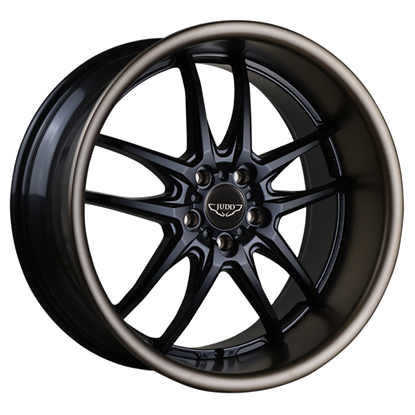 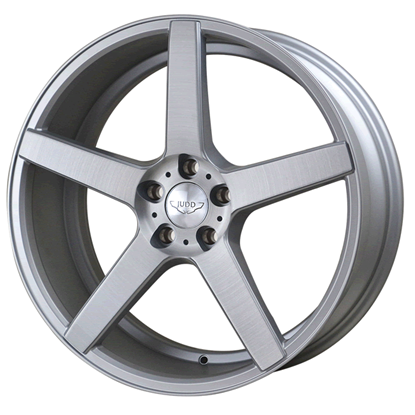 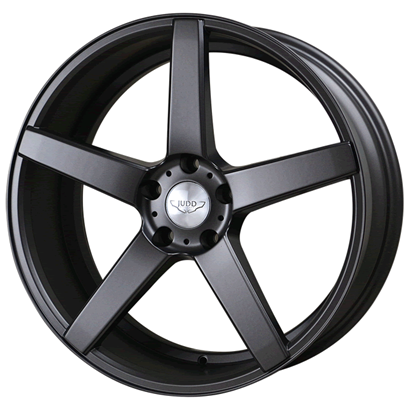 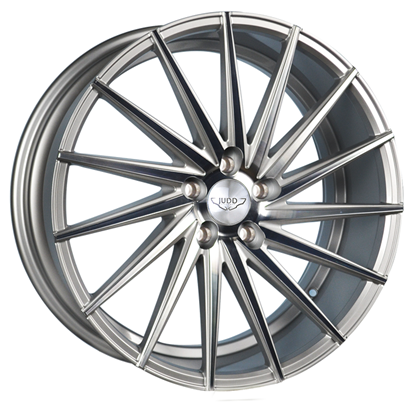 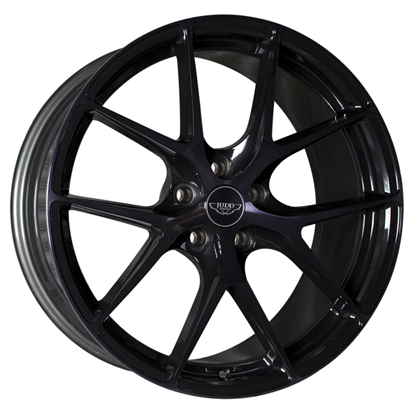 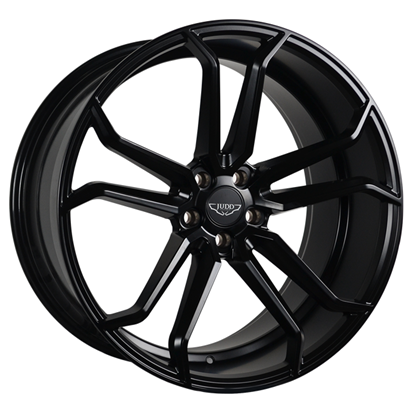 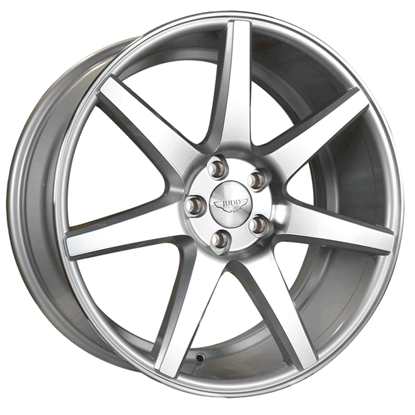 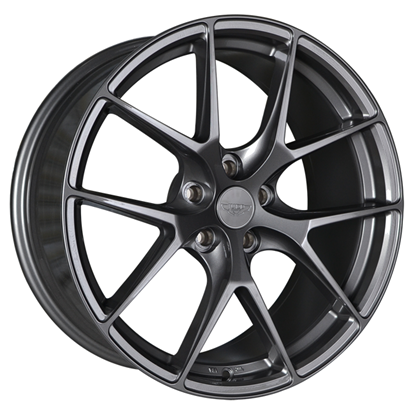 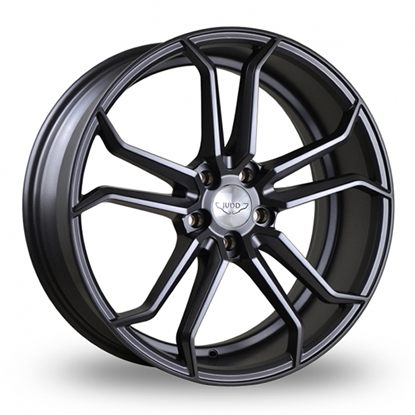 Judd strives to provide luxury, clean, concave designs, which add more than just a touch of class to your vehicle. 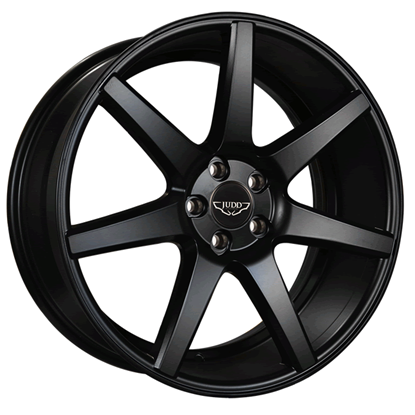 Finance from £31 per month. 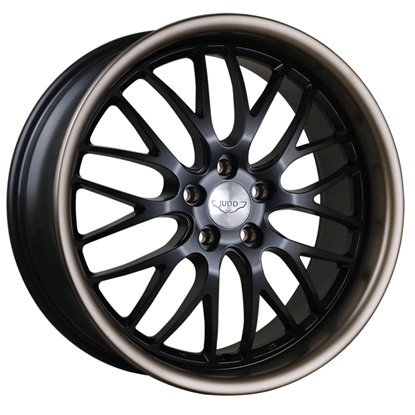 Finance from £38 per month.